2 Bedroom Flat For Sale in Lincoln for Asking Price £230,000. 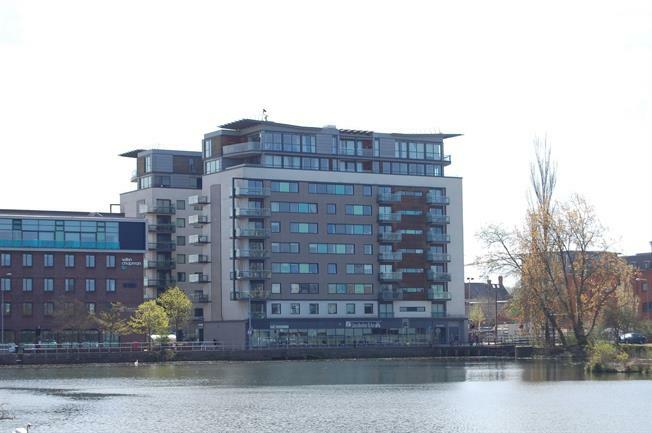 An Executive two bedroom apartment over looking the Brayford pool within a short walk of the city centre. This second floor apartment comprises a light and spacious living/dining area with a high quality kitchen with build in appliances. The living area leads onto the balcony overlooking the Brayford pool. There are two double bedrooms, one with an en-suite shower room and an additional family bathroom. Witham Wharf benefits from a concierge service with 24 hour secure access to the property. There is a parking space and plenty of car parks nearby for guests. For further information or to arrange a viewing please call Bairstow Eves or request a viewing online!